Choosing garage doors is easy. Just follow our five easy steps to find the perfect door to complement your home. Select the Perfect Material to Fit your Lifestyle. Most garage doors are made of four basic materials: Wood, Steel, Vinyl or Aluminum. Whether you are looking for something with warmth and natural beauty or modern Chic, the material is just one of the selections among many to enhance the look of your home. 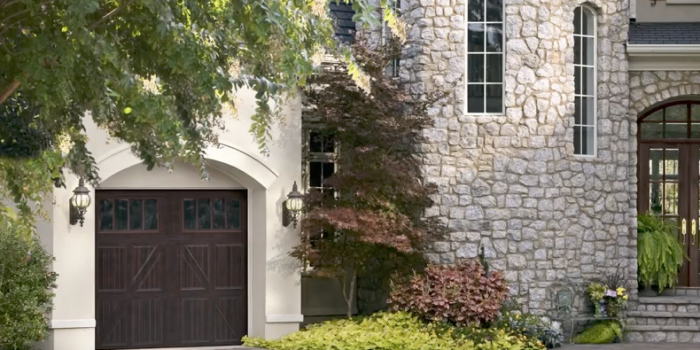 Learn how to choose a style that enhances curb appeal. Choosing garage doors should match the design of the home’s architecture. 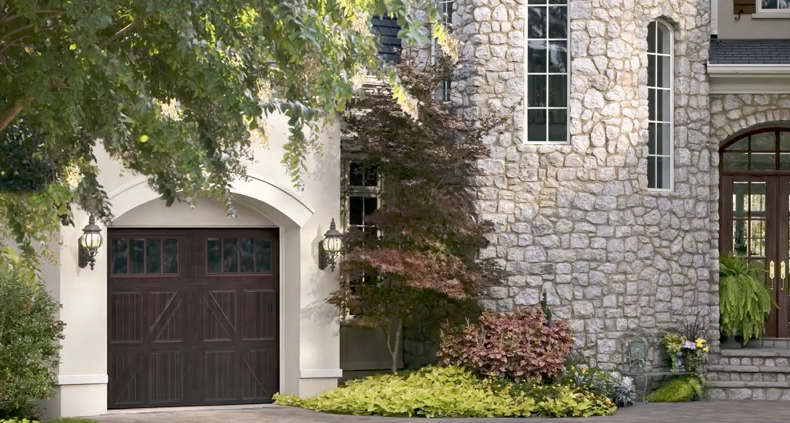 Learn how to select the right color garage door to complement your home’s exterior. Select the garage door construction and performance features that meet your needs.